First and foremost, do you get it? 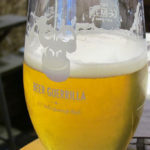 Gin show instead of gun show? In terms of word play, this is one of our editor’s favourites thus far so special mention had to be given. As we tried to explain to him, if you have to say ‘get it’ afterwards, it probably isn’t all that great. Alas, we are getting off topic! That is right, another month, another highly anticipated, highly exclusive and highly sought after evening of free cocktails at the Haycock and Tailbar is upon us, and we are giving away 5 tickets for you and someone of your choosing to attend. If you are reading this and thinking to yourself, ‘what cocktail evenings are these?’ then we are extremely disappointed in you our dear fellow. 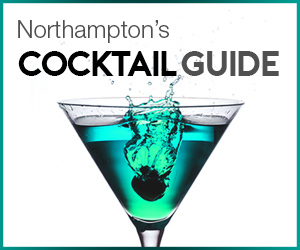 Over July and August, the Northampton Gent, in association with the fine folks at the Haycock & Tailbar, have been hosting the finest cocktail nights Northampton has ever seen. So with September here, it means another competition and another chance to win some precious golden tickets. 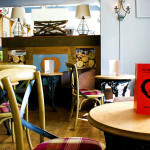 The cocktail evening will take place at the Haycock and Tailbar on the 16th of September and starts promptly at 6.45pm. What delectable spirit will be on show this time for you lucky people to indulge in? 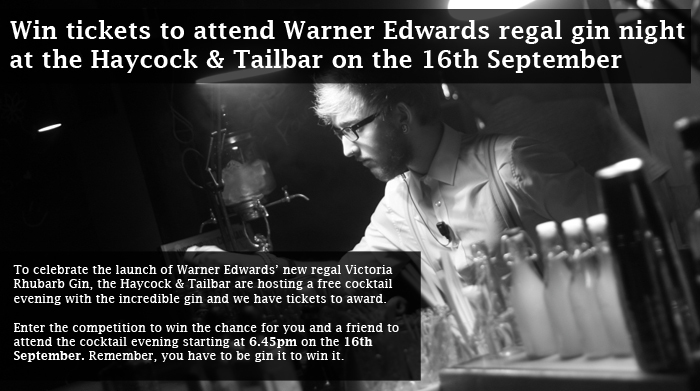 Well, have a quick read of over our latest article on Warner Edwards’ latest gin, ‘Victoria Rhubarb gin’, then prepare to be served up some absolutely incredible cocktails and shots from the master mixologists at the Haycock and Tailbar. 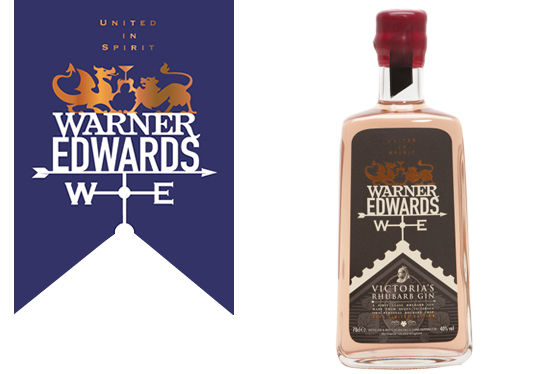 Warner Edwards’ regal Victoria Rhubarb gin is the latest creation from the gin geniuses based in Harrington, Northamptonshire. The multi award winning gin producers have used Victoria rhubarb to create their incredible, limited edition new gin and with only 8000 bottles in circulation it is an understatement to say that this will be a pretty special night. To enter ladies and gents, simply answer the question below and then get ready to experience a Tuesday night like no other with regal gin and royal treatment! To enter, fill out the form fully below. The event takes place on the 16/9/14. All entrants must be 18 or over. Only one entrant per household. Tickets are non-refundable and non-transferable. The competition ends at midnight on the 11/9/14. The lucky winners will be selected at random from all eligible entries received. Read full terms and conditions here.